Investing in research and development (R&D) is key to increasing innovation, productivity and competitive advantage. It is not only beneficial for businesses, but is also advantageous for the economy of our country. In fact, for many multinational companies, Australia has become the centre of their global R&D activities. This is primarily due to a highly skilled workforce, suitable infrastructure and a favourable R&D tax incentive program. Australia’s R&D Tax Incentive, which has replaced the R&D Tax Concession since the 1st of July 2011, offers research and development tax offsets designed to encourage more companies to engage in R&D. One of the key features of this program is that eligible R&D activities typically pertain to only R&D activities conducted in Australia. However, in certain cases, companies can claim the incentive for overseas activities. Begging the question, who can and can’t claim overseas R&D? 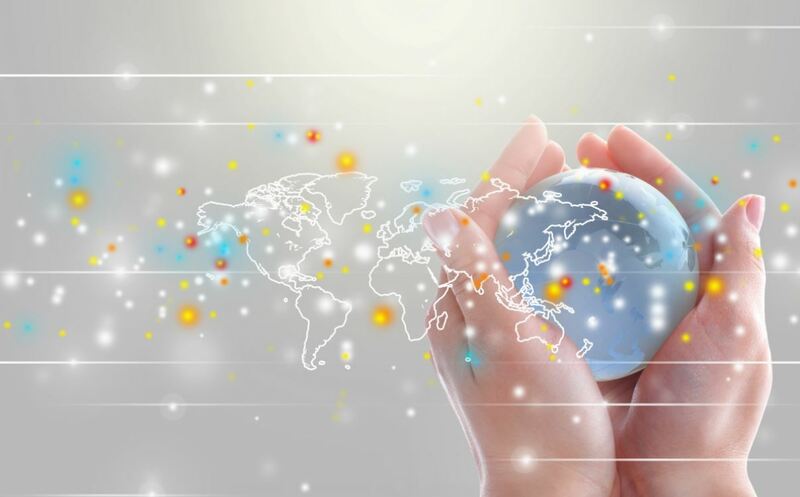 To begin with, overseas R&D is determined by the location of the R&D activity proceeding. For instance, in app development this usually means where the developer is sitting in the world when they undertake R&D. This means that even if an Australian company employs the developer and they are a resident for tax purposes, the R&D would still be overseas-based if they happened to be overseas at the time that they created it. This is a region that you need to be particularly cautious of when employing development contractors who may employ overseas developers or outsource development overseas. The overseas activity must have a significant scientific link to one or more core (experimental) activities conducted or to be conducted in Australia. There must be a strong reason why the activity can’t be conducted in Australia (such as, the expertise/equipment is not available in Australia, quarantine rules would prevent it or there is a living population, geological or geographical feature that is not available in Australia). The total amount spent in all income years on the project must have a higher Australian basis than overseas basis, i.e. most of the project costs must still be in Australia. Therefore, in the app development example used above, most software development conducted overseas will be considered ineligible, as development skills are readily available onshore, even if they come at a substantial price. The difference in cost of app development overseas compared to Australia is not a sufficient reason by itself to be able to claim the overseas expenditure in the Advanced Overseas Finding. Lastly, in certain cases, there are certain minor overseas activities that are acceptable without an Advanced Overseas Finding. For example, incidental and ancillary expenditure – such as, attending overseas seminars or training sessions relating to your project. Likewise, equipment, tools and direct expenses purchased overseas that are used in the project can also be claimed when deemed eligible. As can be seen from above, the rules and regulations surrounding overseas R&D activities may be bewildering for some. Hence, a company may wish to seek external assistance to help identity their R&D eligible activities and evade error judgements. 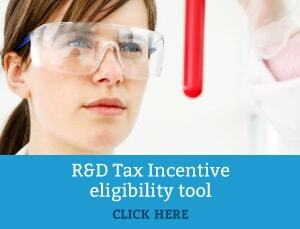 Although the incentive may seem somewhat perplexing, it is well worth the effort considering Australia has a competitive R&D tax incentive program on a global scale, and has one of the best refundable R&D tax offsets and cash back schemes internationally. Nonetheless, many accountants are not acquainted with the ins-and-outs of the R&D tax, thus you may wish to consider a consultant that specialises in the area. Swanson Reed specialises in the R&D tax incentive- contact us today to discuss your eligibility and learn more about how the R&D Tax Incentive may benefit your business.